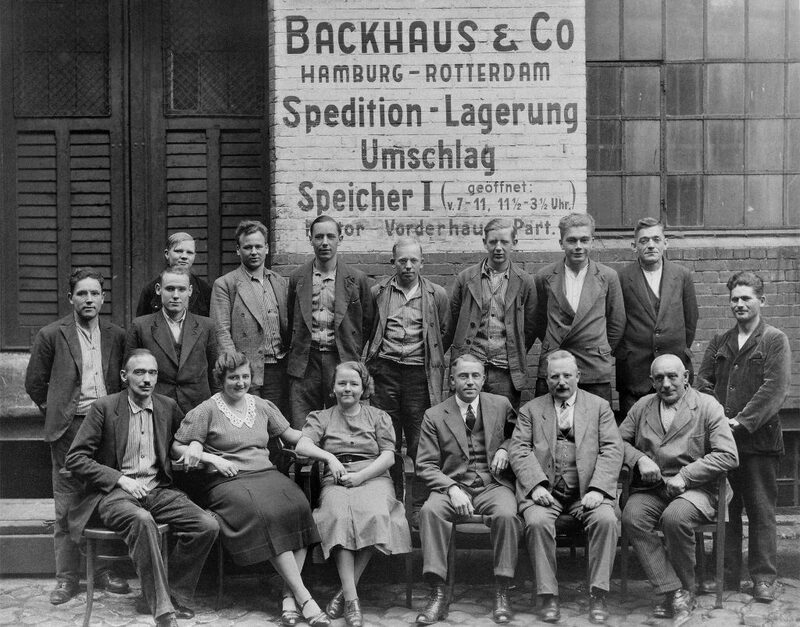 Welcome to BACKHAUS & CO.
BACKHAUS & CO. – Your competent seaport shipper since 1921 ! 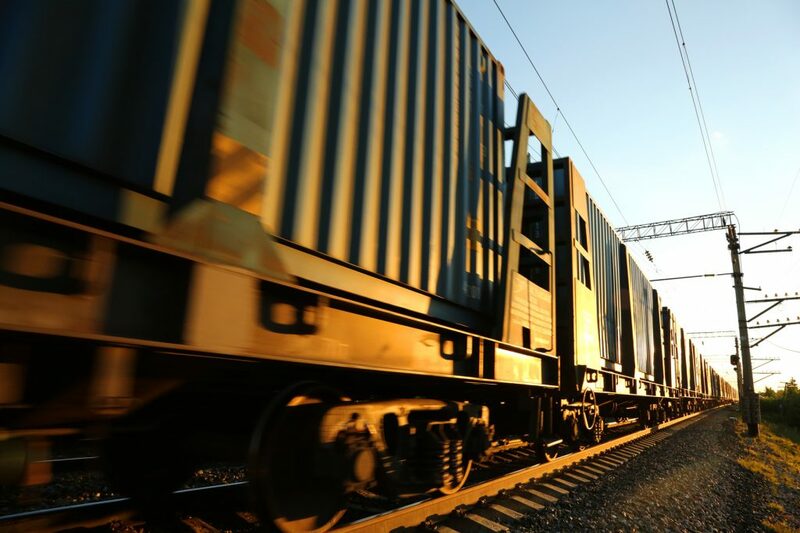 Your expert for transport solutions, logistics services, supply chain consulting and customs solutions along your supply chain for almost 100 years. 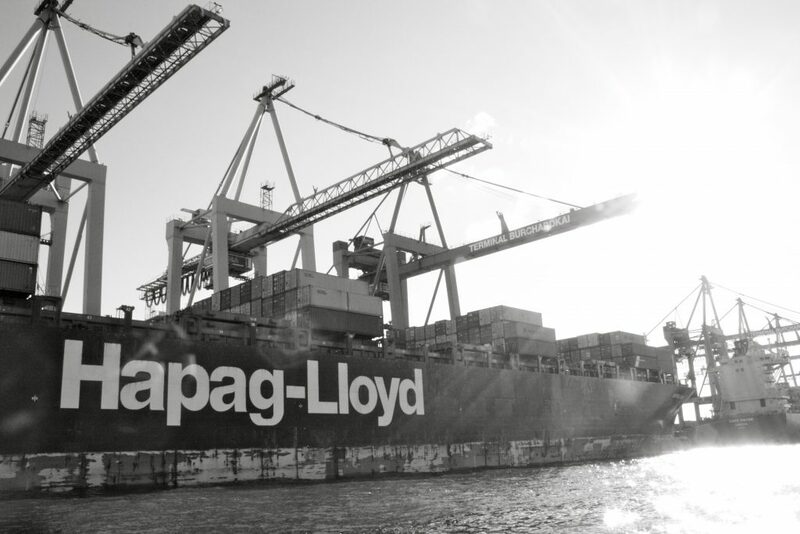 A well structured logistics service also includes the forward and follow-up service of sea freight shipment. With our transport network, we can always offer you the right solution in Germany and Europe. 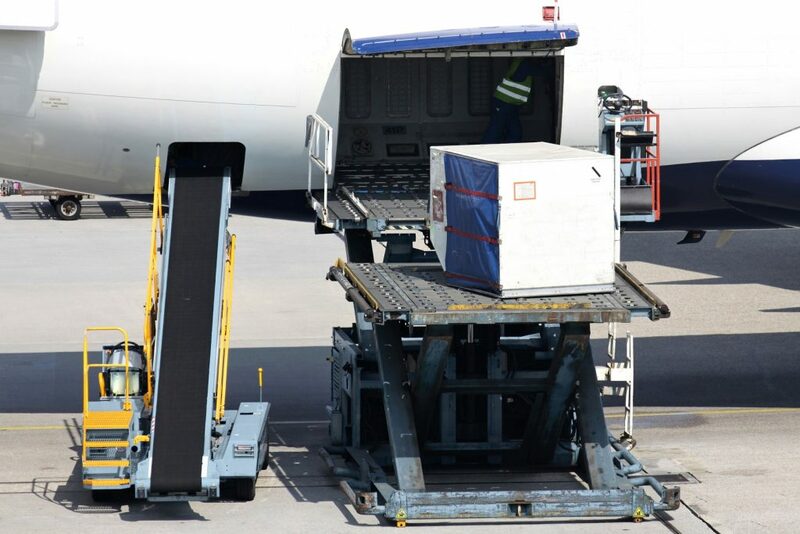 For air cargo our experts will be pleased to assist you with the fastest possible transport. When importing goods regularly import duties are due directly at the border. 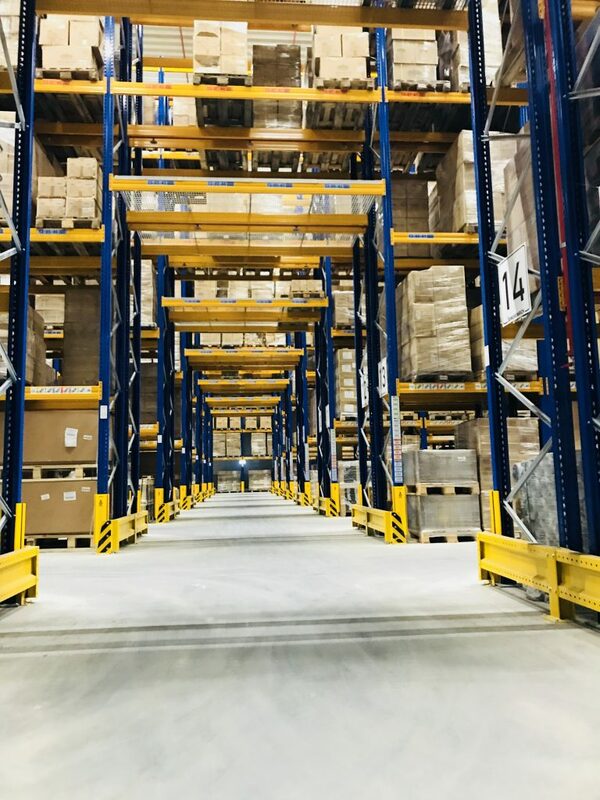 However, you can save yourself this or delay it regularly for at least 30 days if you temporarily store your goods in our private bonded warehouse. Customs duties must be paid only when the goods are released for free circulation. 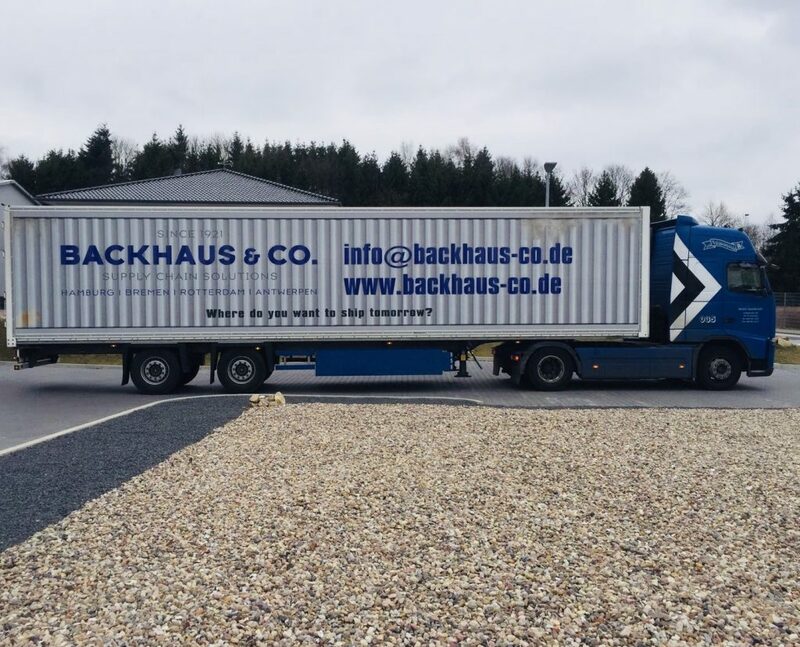 We are partners of the German “tcu – Transcontainer-Universal GmbH”. Through the investments in these two railway specialists, we are up-to-date connected with the railway world. With experience over decades in the warehouse service industry you will be consulted from full expert. 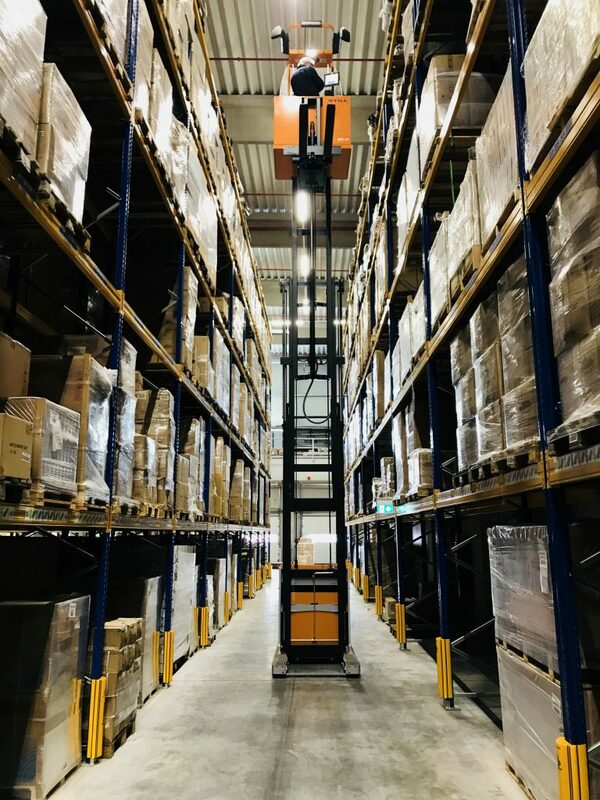 For many years we have been managing our own warehouses close to the port in Hamburg – modern warehouses guarantee you and your customers an efficient and high-quality logistics service. 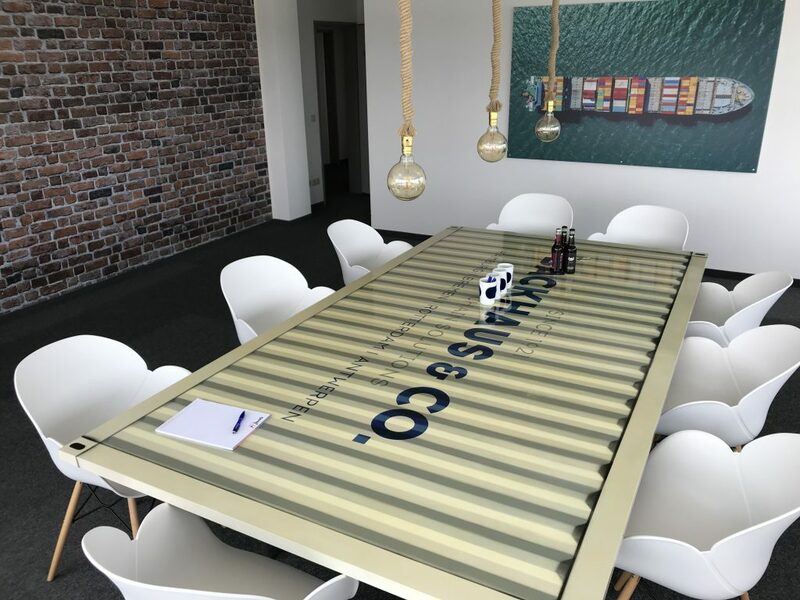 Our team of experienced logistics specialists and IT specialists will be happy to develop an individual concept for the optimal design of your logistics chain. If you have questions about outsourcing projects, our reliable and competent employees are always available. 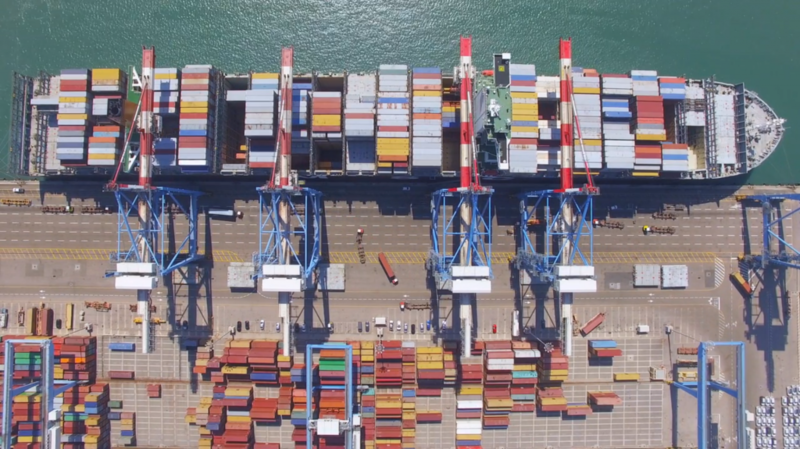 Over 90% of the intercontinental trade takes place via the shipment of containers. 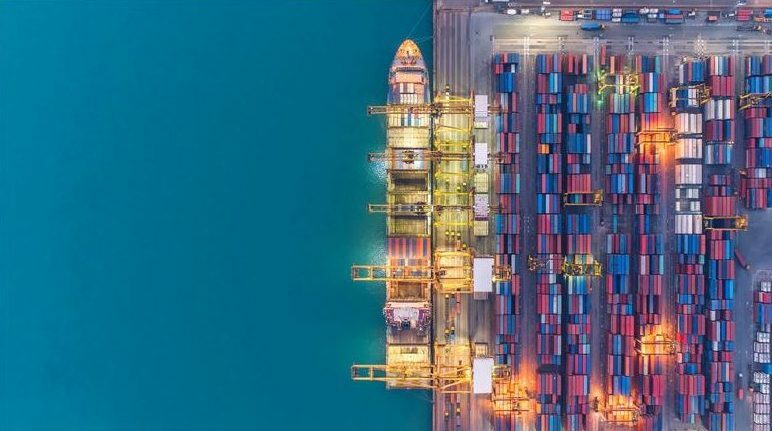 Whether customs clearance, creation of shipping documents or permanent tracking our trained technical staff is available to assist you in all areas. All our employees are experts with many years of experience in the handling of imports and exports. In addition to warehouse logistics, we are happy to take over the preparation of all required electronic and physical import documents and export documents.